The Extreme Sailing Seriestm is an outstanding platform that can help you drive sales, raise brand awareness and achieve your marketing objectives. Please contact us to develop a customized package that works for your business. We are looking to partner with a variety of festival food type vendors. To apply, please fill out the form below to be a part of the the Extreme Sailing Series San Diego, presented by SAP. 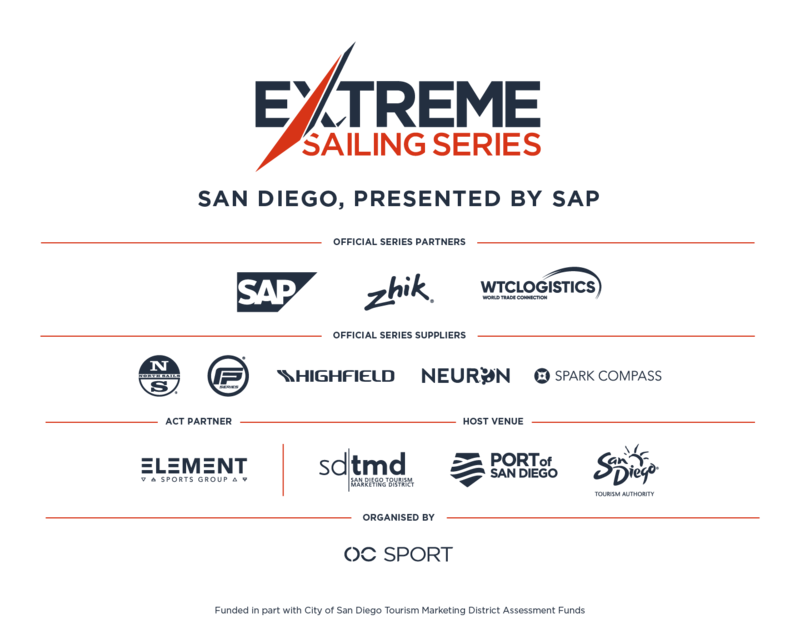 The Extreme Sailing Series San Diego, presented by SAP offers the opportunity to exhibit and display your product during the four day event – Thursday, October 18th to Sunday, October 21st. You can have the experience of a lifetime and gain valuable insight into the organization of a world-class sporting event, by volunteering at the Extreme Sailing Series! Be part of our experienced and dynamic team, learn from them and make a real difference to the delivery of a successful event.